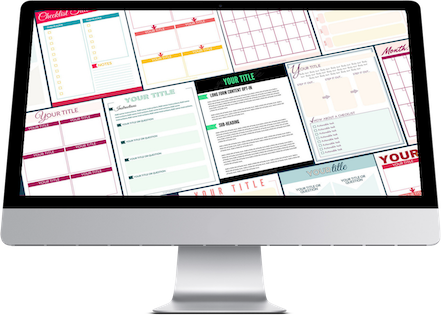 GET OVER 40+ FREE CANVA TEMPLATES IN OUR DESIGN LIBRARY! YOU'LL ALSO GET TRELLO BOARDS, DESIGN TOOLS, CHECKLISTS, AND SO MUCH MORE!! !